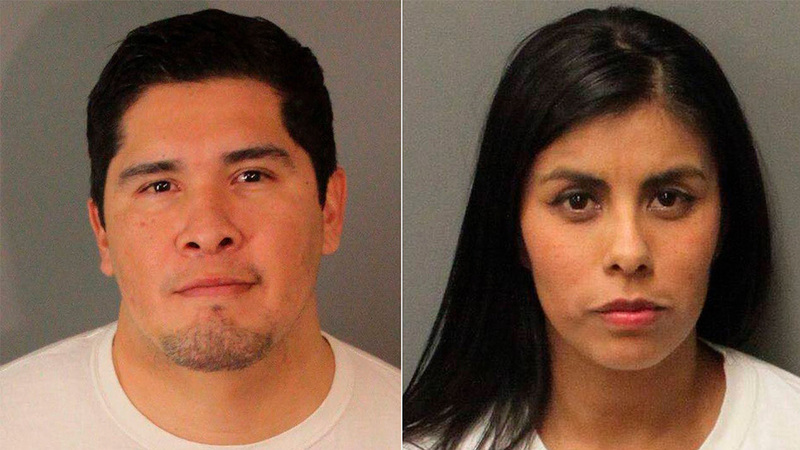 Riverside attorney Rogelio V. Morales and his wife, Mireya Arias were convicted on December 3, on several serious charges that included extortion, attempted grand theft, burglary and hate-crime allegations. The hate crime enhancements were attached to several of the felony charges. They were filed as a result of the couple’s penchant for targeting individuals based on race. In addition, Morales was convicted of felony stalking and a number of contempt-of-court misdemeanors. The contempt of court violations were charged in relation to a restraining order recorded against him for harassing Rosa Elena Sahagún. Sahagun is an attorney who was provided legal advice to several business owners who were sued by Morales and Arias. She led a protest outside his office in July 2016. According to court documents, in 2016, Morales and Arias filed several gender discrimination lawsuits as a way to push minority business owners into giving them thousands of dollars as settlements for their purportedly fraudulent claims. The way it worked was the couple would target small businesses like hair salons, dry cleaners, etc., then use their services and if they were charged different fees for the same service, they would subsequently file a lawsuit and claim the business had violated the state’s anti-discrimination law. In one example, the couple used a local salon for hair-cuts. Arias was charged more than Morales because her hair cut took longer. The couple sued for just under $70,000 in damages. After filing the lawsuits, Morales would then hound the targeted business with harassing phone calls and attempted to negotiate cash settlements. During eleven weeks in 2016, Morales and Arias filed eleven lawsuits against eleven minority owned and operated small businesses in Riverside and attempted to extort more than two million dollars—they never collected any money. Subsequent to the jurors’ verdicts, the two were handcuffed and taken into custody where they will remain until they are sentenced on January 8, 2019.